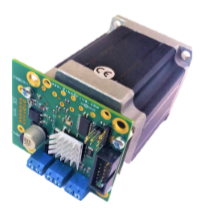 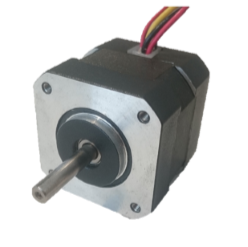 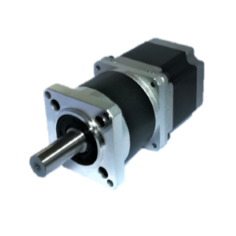 Our range of stepper motors is designed to offer the greatest flexibility possible in combination with a zikodrive ZD series strip-Motor controller. 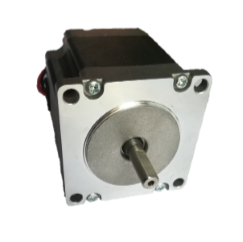 We carry a standard range of NEMA 17, NEMA 23 and NEMA 24 Step Motors. 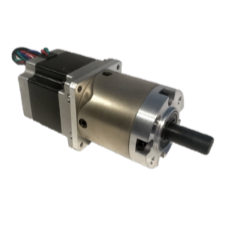 If you need a specific engine but don’t see it in our standard range, please call us and we will do our best to help.